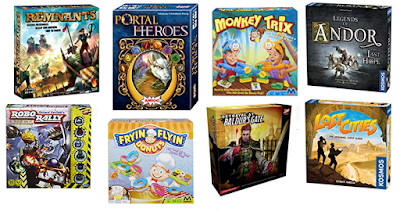 Today only, Amazon has strategy games on sale for up to 30% off. 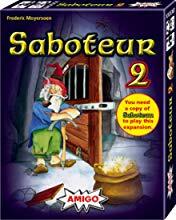 The cheapest game is Saboteur on sale for just $7 (regularly $12.99). 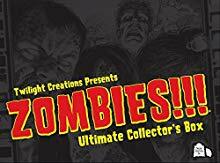 The highest rated game is Zombies on sale for $139.30 (regularly $275).